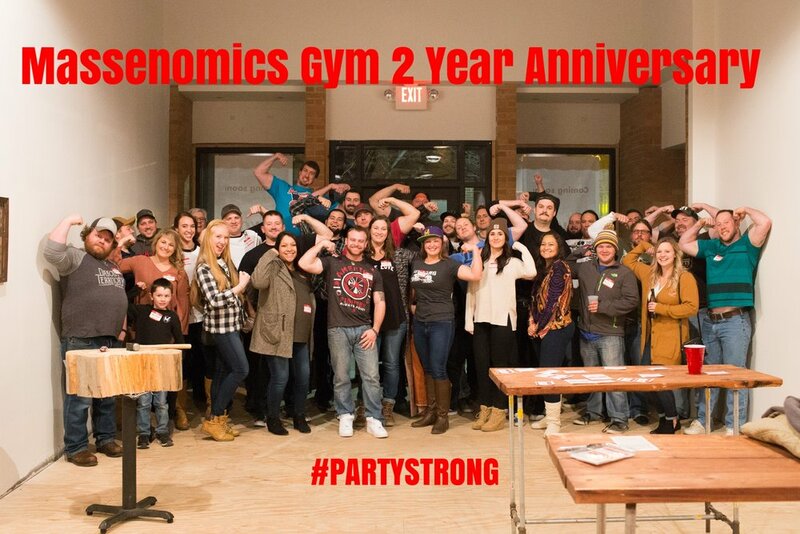 This week, the guys sit down and reflect on two years of Massenomics Gym shenanigans. We discuss our humble origins and how hard we were able to celebrate another year of existence. We ate, we drank, we socialized, and we mostly talked about lifting. Just like usual.